IT'S TIME TO CHECK YOUR CREDIT PROFILE DETAILS! HOW many times has life been going well until someone says credit profile and everything stops dead? Mellony Ramalho, African Bank’s branch network group executive for sales, said: “Start every new year by checking on your credit profile. “Few people understand how important a profile check is and even if they do, they seldom check their own one. All credit information is stored at credit bureaus. The bureau records all credit applications, credit agreements, payment history and payment behaviour – all your credit and debt information, good and bad. If you default on payments your credit profile is affected, which makes it more difficult to access credit in future. - Check the accuracy of your profile’s report. You can check your credit profile for free once a year at a bureau. If you discover a problem, investigate the reason for your bad listing in the first place. Were you late with a payment, were you foreclosed on or was there a bankruptcy? - Check if any accounts have been fraudulently opened in your name. - Have any unknown credit providers made enquiries about your profile? - Are any closed accounts still registered as open on your report. 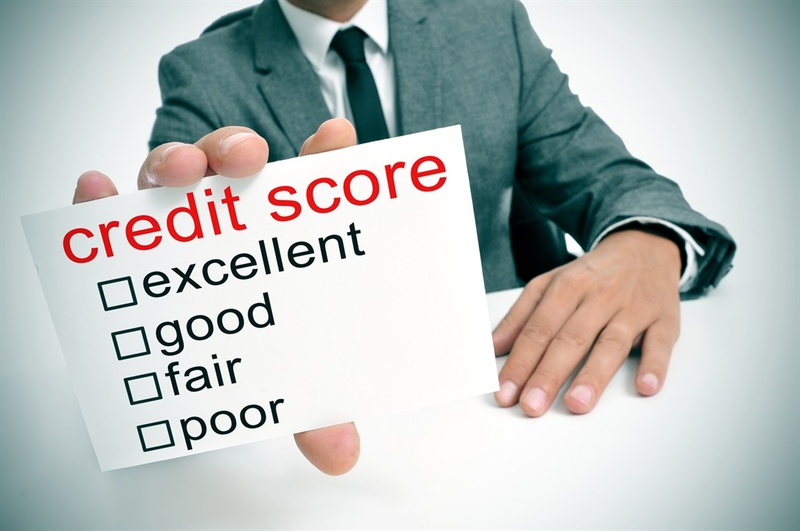 Keeping your credit balances as low as possible to generate good scores. Outstanding debt is often a sign of financial insecurity, so pay off your creditors.